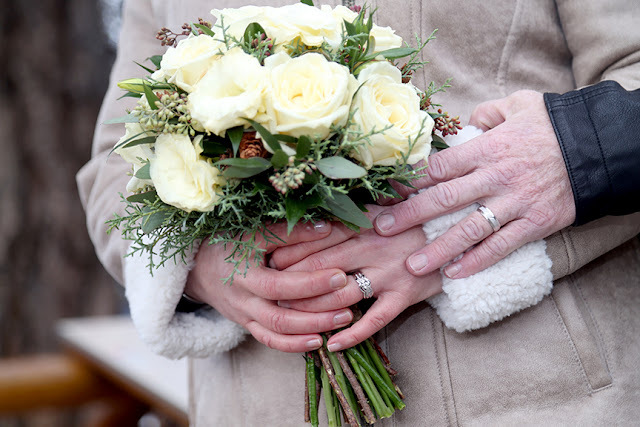 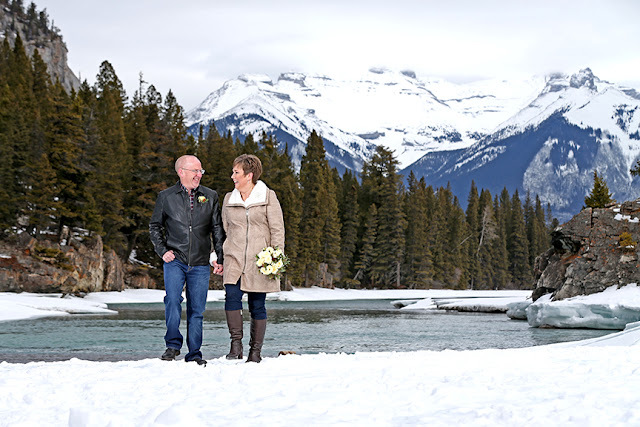 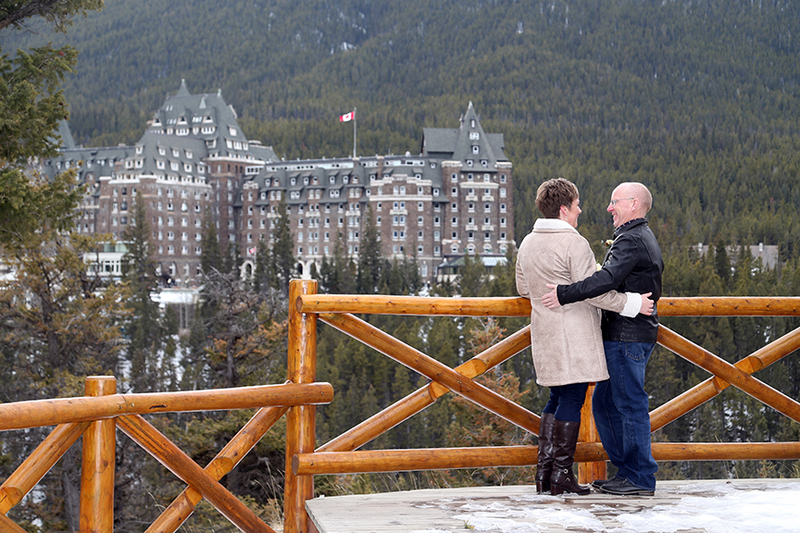 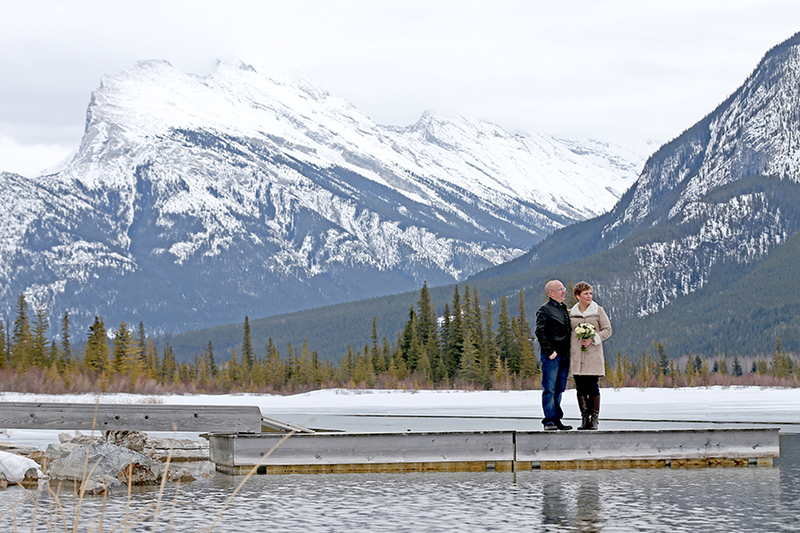 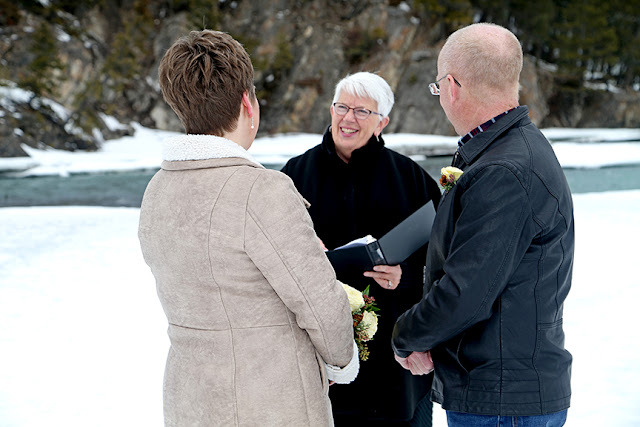 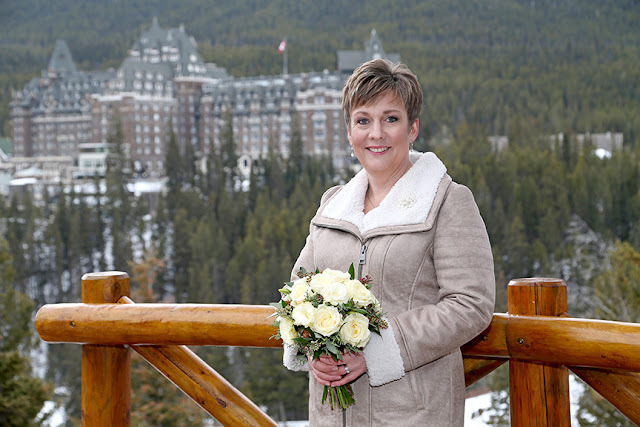 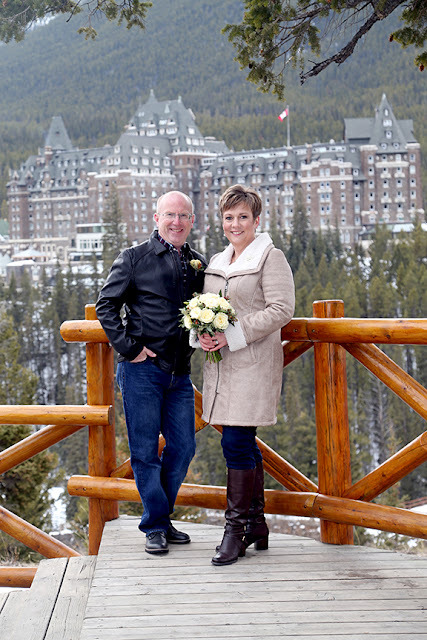 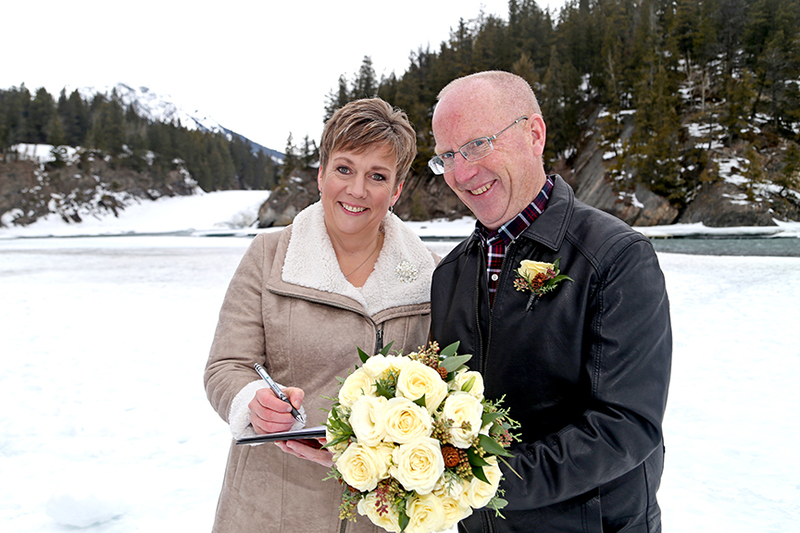 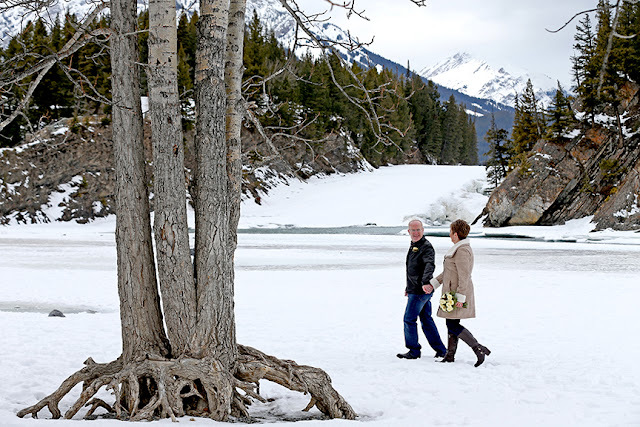 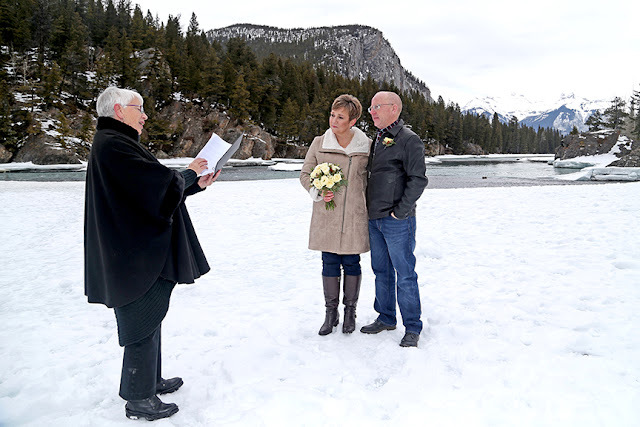 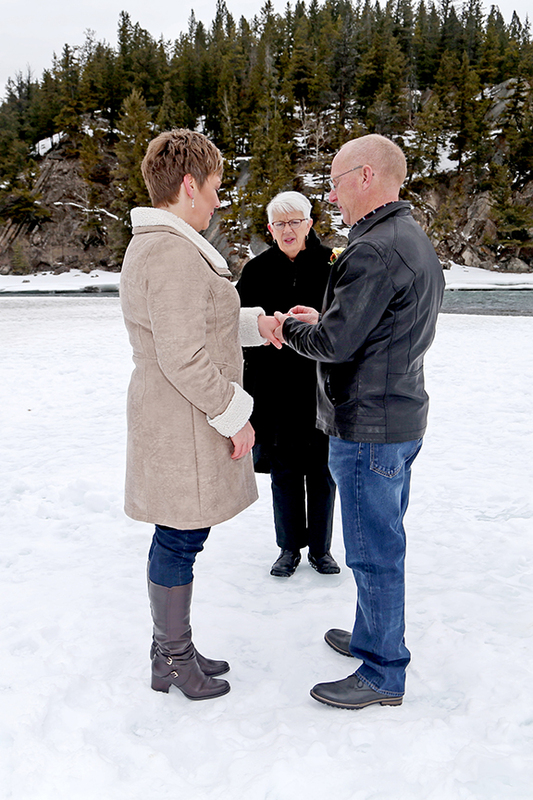 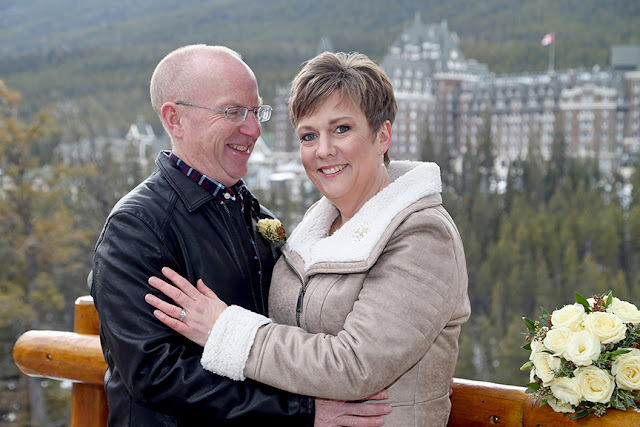 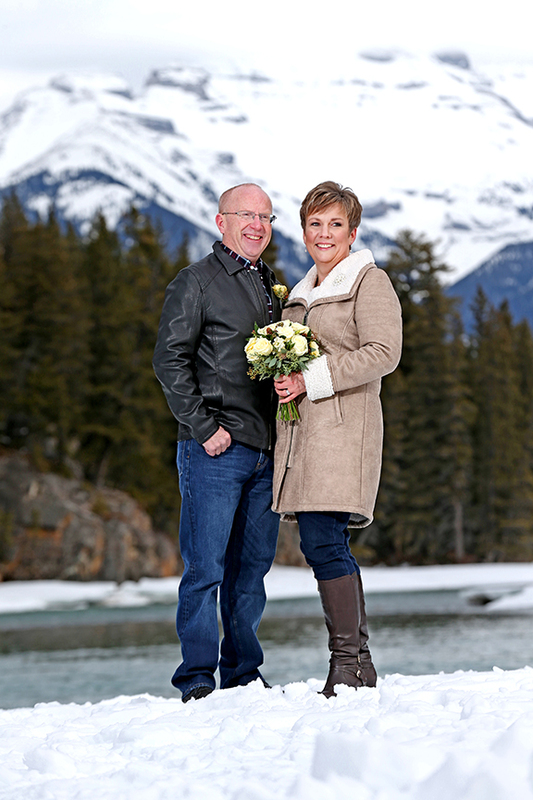 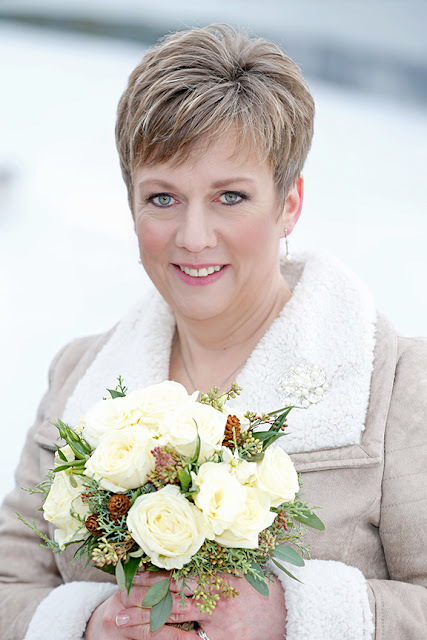 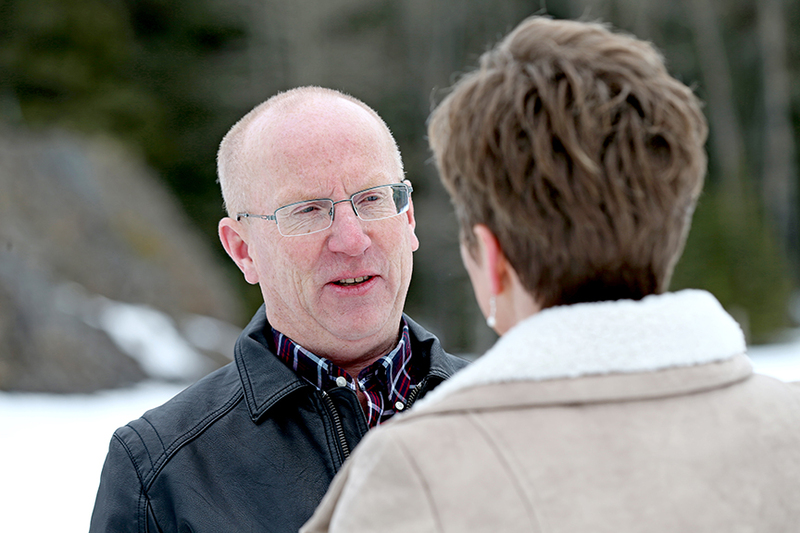 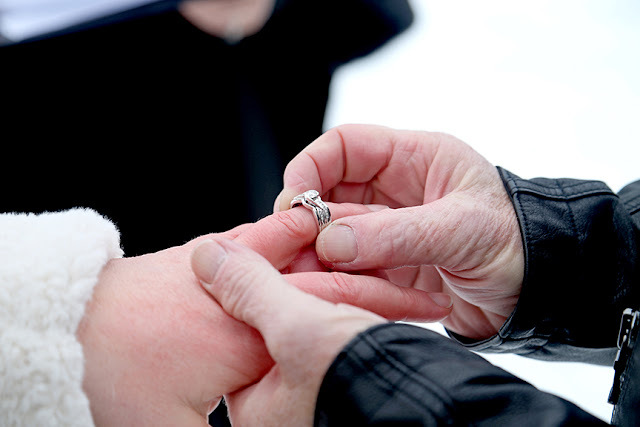 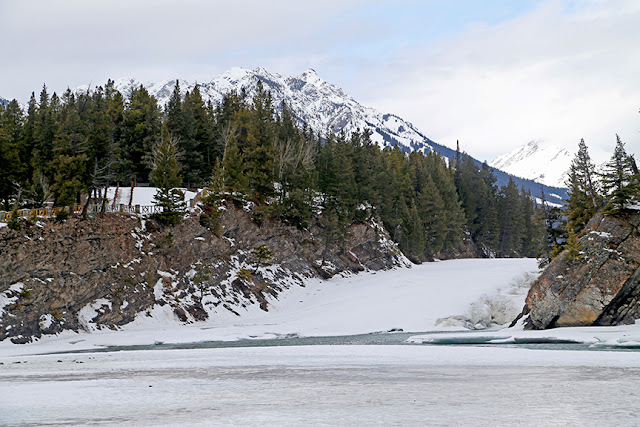 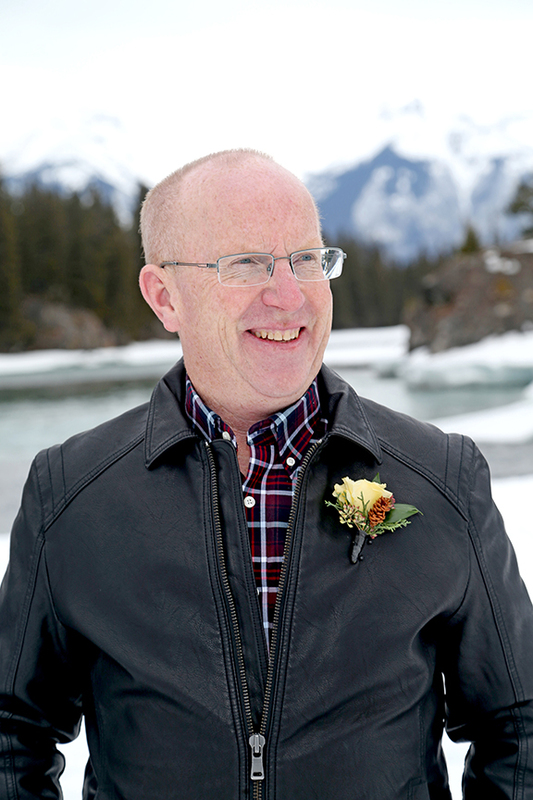 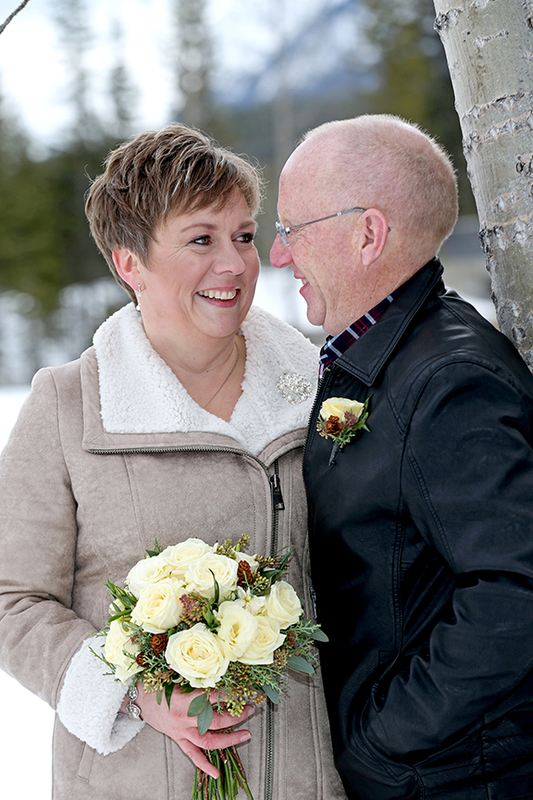 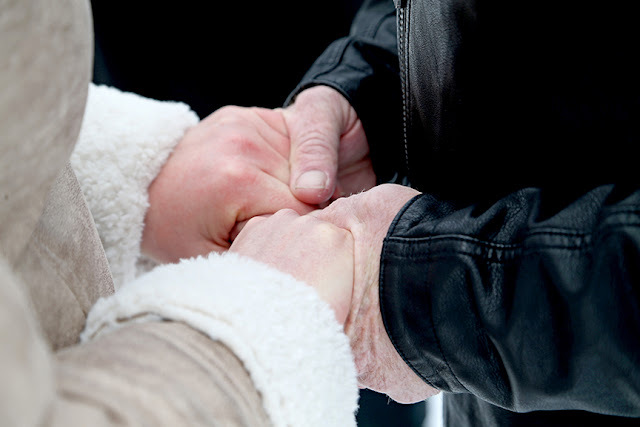 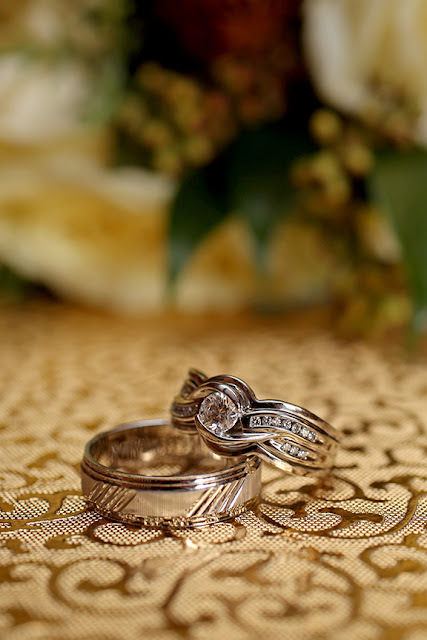 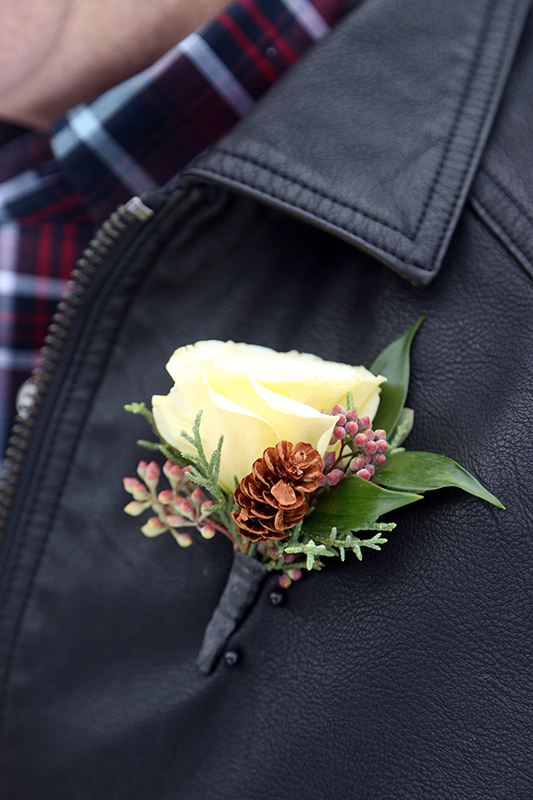 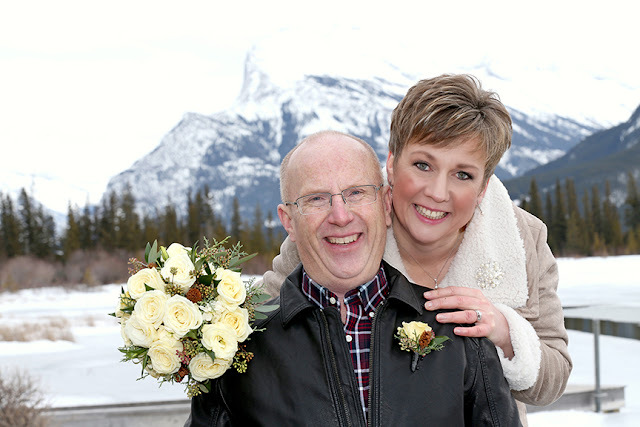 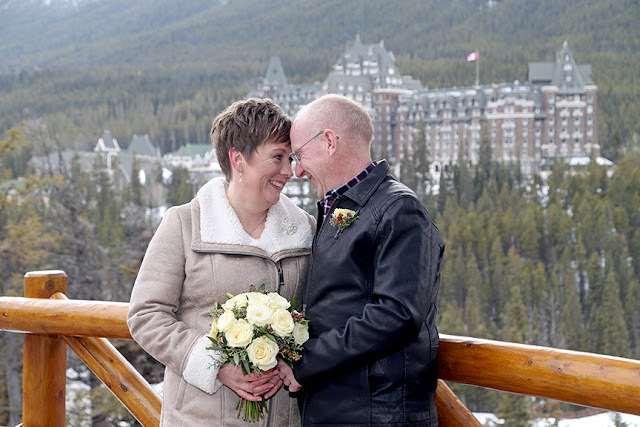 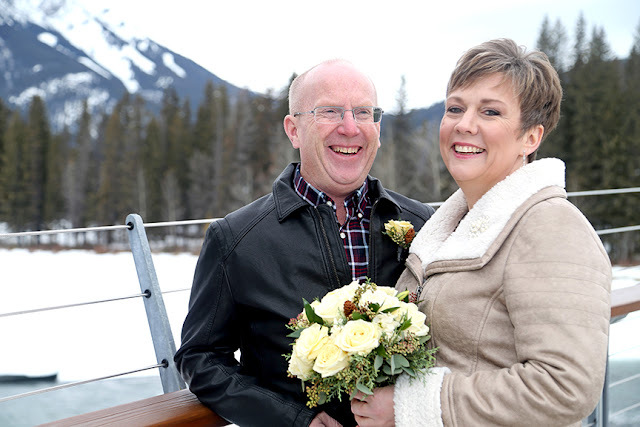 R & D chose a relaxed and fun, intimate wedding celebration in Banff. 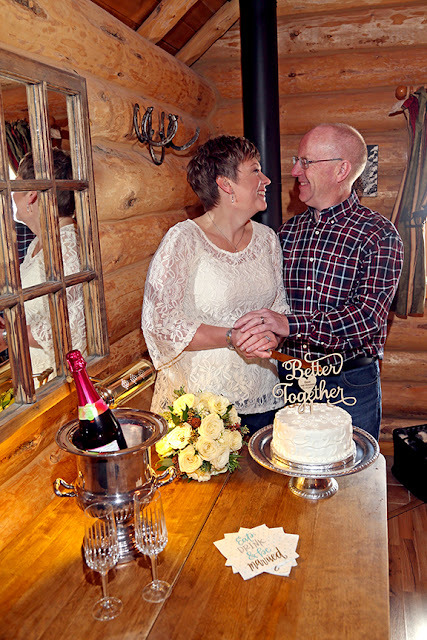 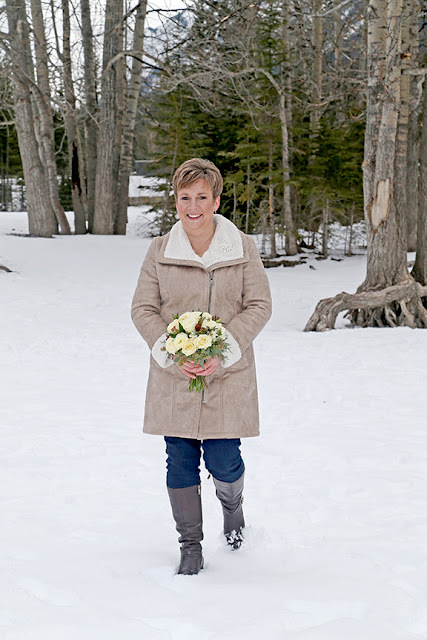 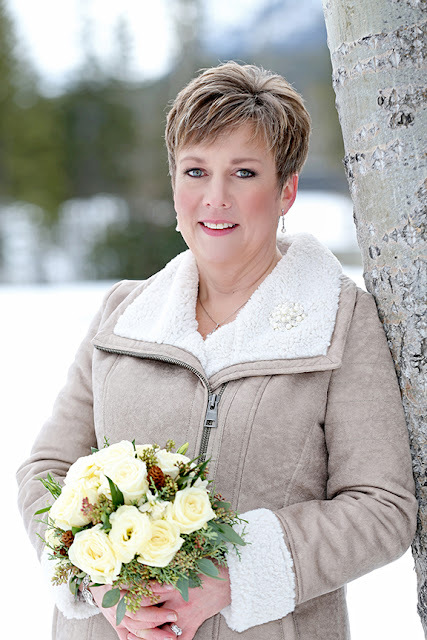 stayed at the cosy Banff Log Cabin and were able to relax and enjoy their special day. and we had a great time with them! 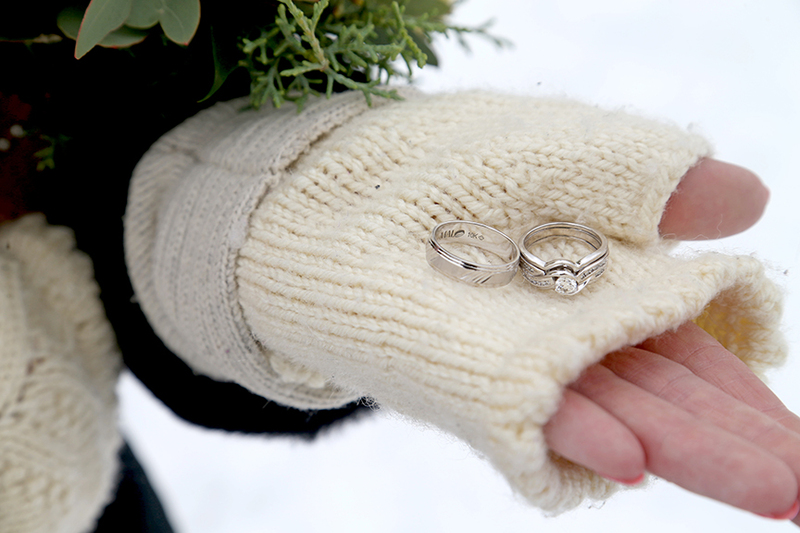 We spent the whole day laughing. 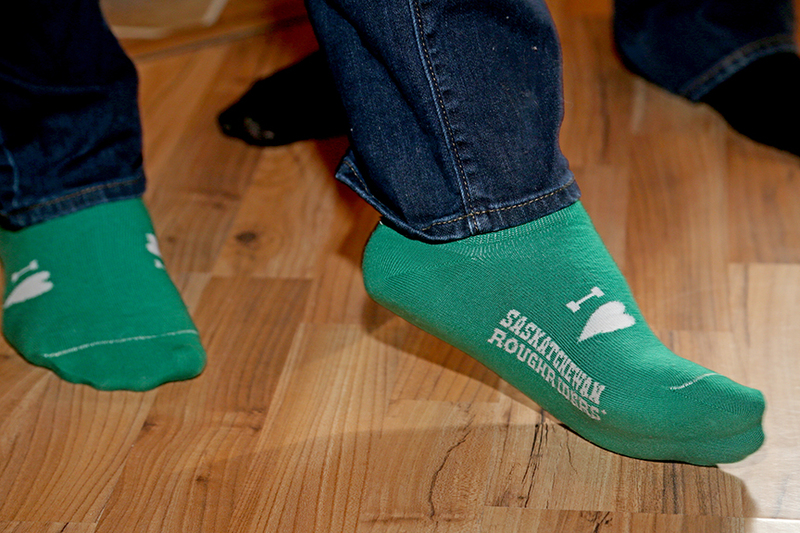 We have to include and mention R's Lucky Socks! (Malcolm is also a Rider's fan). 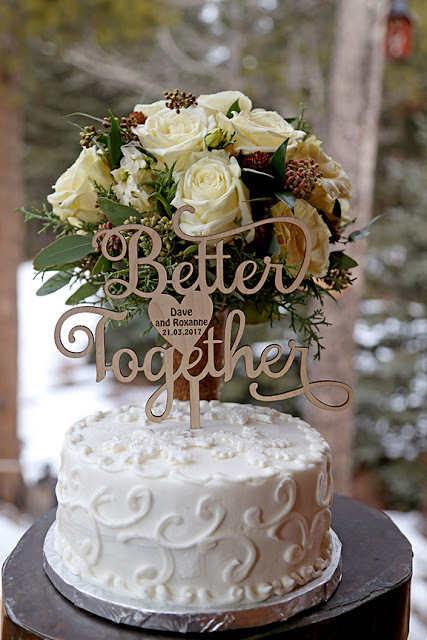 Wishing R & D a lifetime of happiness!